Today is my Simple Stamping For Beginners Series. 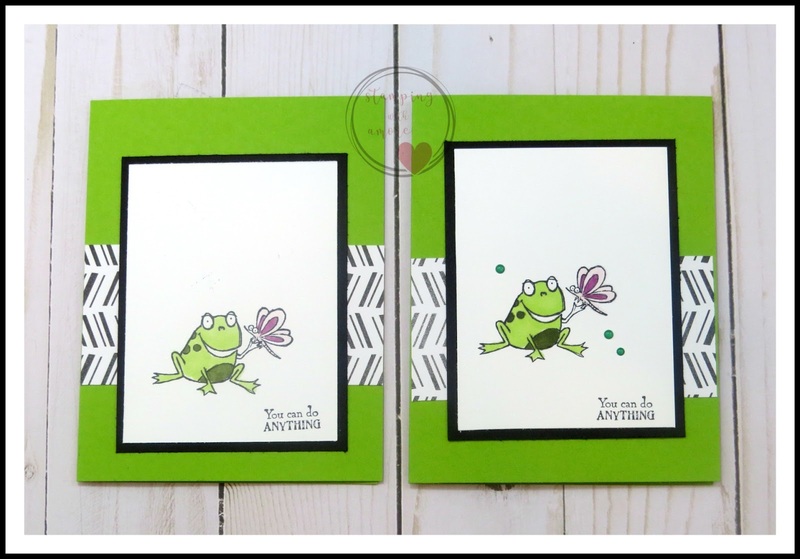 These cards I share are quite simple, but they can be made by any level stamper. I do always step it up a bit at the end, so if you are a beginner, just the simple addition of some embellishment can be added so you can step up your skills. Hope you enjoy this card. 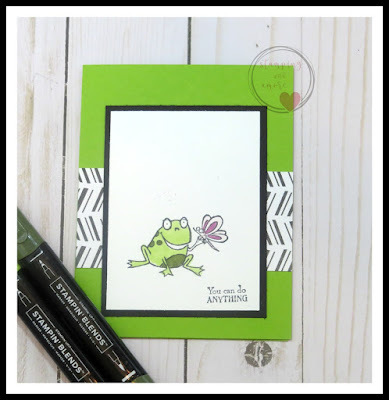 The So Hoppy Together stamp set makes me smile each time I pick up that stamp set. Stamping is such a bright spot in my life. I can't tell you how many times , stamping has gotten me through some tough times. 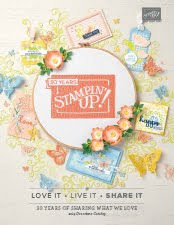 Stamping Take me Away!!! If you don't have this So Hoppy together stamp set, this week is your last chance. 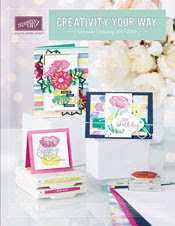 Sale-a-bration will be over March 31,2019. DOWNLOAD ENCOURAGEMENT CARD PROJECT SHEET HERE! Thank You for Being here for me and for your friendships!